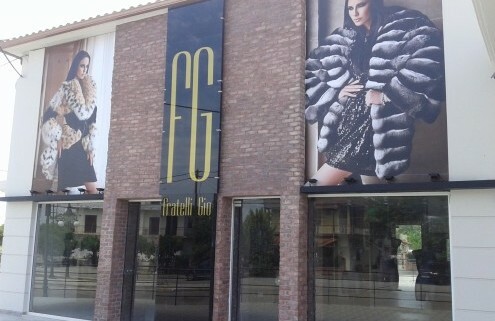 Hersonissos fur store SOULIS FURS opening this May with the newest mink fur collection. An exciting new wardrobe for women at Crete’s best fur salon, the newly renovated SOULIS Fur shop. New mink collection with exciting new models, long fur coats for all occassions. 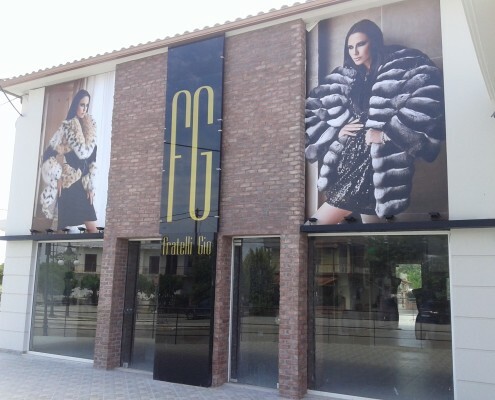 SOULIS FURS will hold it’s entire sable furs collection in it’s Crete fur store. The largest sable fur collection in Hersonissos. Visitors may try all models in different style and fur sizes. Chinchilla fur coats, all new models are in stock in Hersonissos fur store. Lynx furs, all white long lynx coats and short lynx jackets with hood, all available this summer in Crete! Swakara fur coats in all sizes will also be for sale at the fur salon..